We must also remember that the businesses of money lending and pawn broking are usurious businesses and the Government may rightly impose onerous conditions to restrict or even discourage people from entering into such businesses, the Bench observed. The Supreme Court in State of Karnataka vs. The Karnataka Pawn Brokers Assn., has held that provisions prohibiting payment of interest in Karnataka Money Lenders Act, 1961 and Karnataka Pawn Brokers Act, 1961 on the amount of security deposits cannot be said to be arbitrary or violative of Article 14 of the Constitution of India. 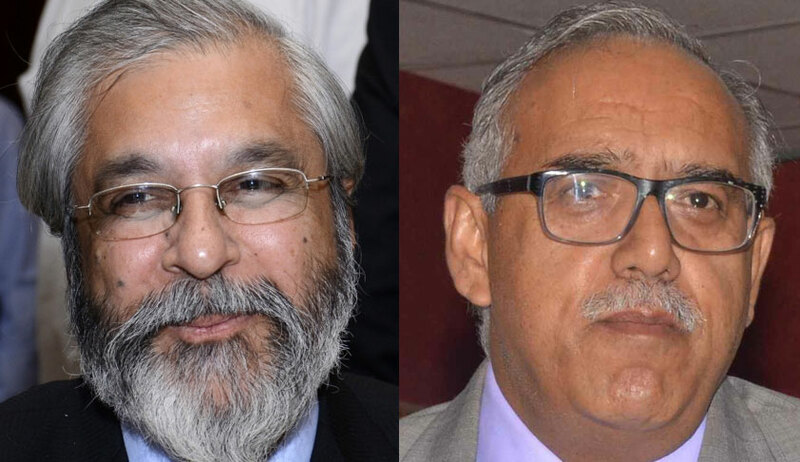 The Bench comprising of Justice Madan B Lokur and Justice Deepak Gupta also observed that the provisions making these amendments retrospective from 1985 are illegal and invalid. Section 7A and Section 4A Karnataka Money Lenders Act, 1961 and Karnataka Pawn Brokers Act, 1961 contained provisions, (inserted by an amendment in 1989) which said that security deposit shall not carry any interest. On writ petitions by Pawn brokers, the Division Bench of Karnataka High Court held that non-payment of interest on security deposits were constitutionally bad and were accordingly set aside. The Division bench had relied on an earlier judgment in Manakchand Motilal’s case, wherein it had held that the money lenders and pawn brokers were entitled to interest on the amount of deposit and the said judgment had become final since the SLP against the same was dismissed. With respect to making amendments retrospective, the Bench observed that the state has attempted to nullify the writ of mandamus issued by the Court in favour of the respondents. This mandamus could not have been set at naught by making the provisions retrospective. This would be a direct breach of the doctrine of separation of powers., the Bench observed. “A moneylender or a pawn broker applies for license to do this business knowing fully well that the security that he shall deposit shall not earn any interest. He with open eyes accepts the condition which is part of the Acts. Nobody forces a person to engage in the trade of money lending or pawn broking. Therefore, the impugned provisions cannot be held to be unreasonable.”, the Bench observed. The Court also observed that banks do not pay interest on current account and a person’s money lies in the current account for 3-4 years he cannot claim interest only on the ground that the bank would have utilized this money for commercial purposes. There are various instances where schools, other educational institutions, clubs, societies ask for refundable deposits on which no interest is payable., the Bench observed. The Court also noted that and the clause for non-payment of interest has not been held void in any case, even as per Arbitration Acts.